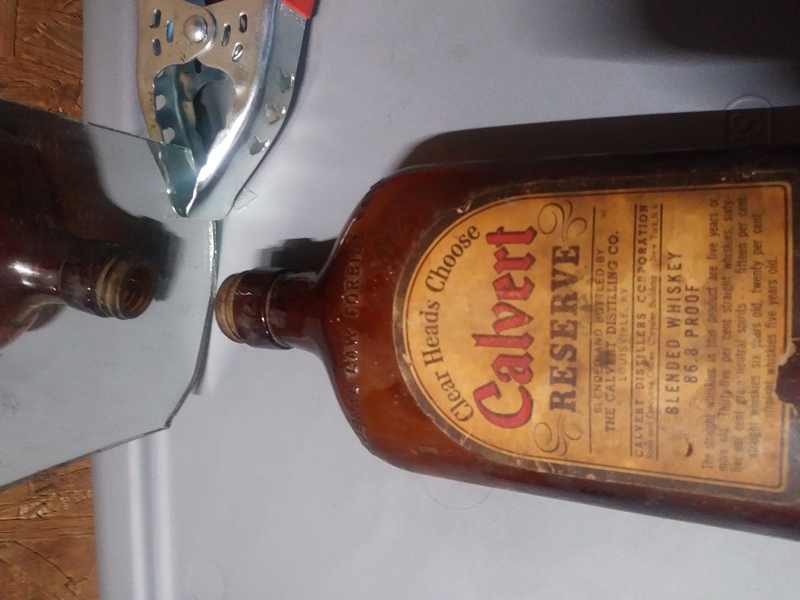 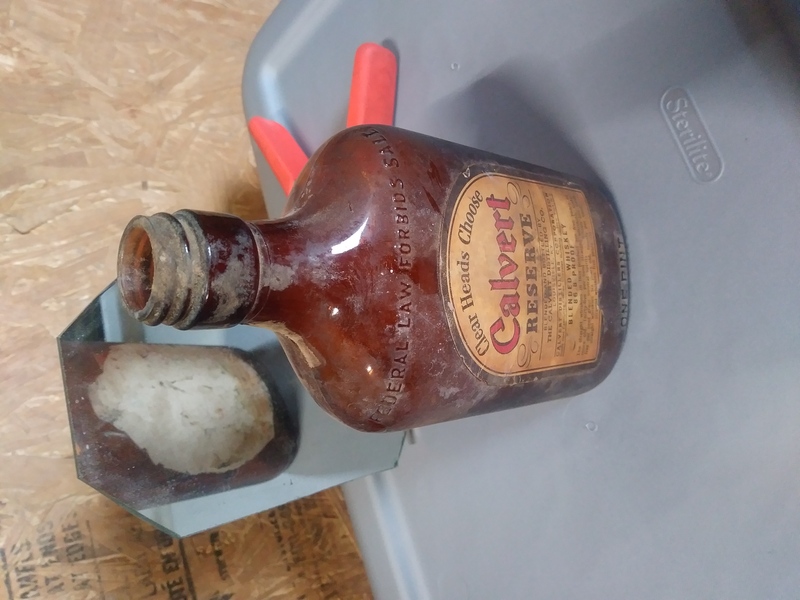 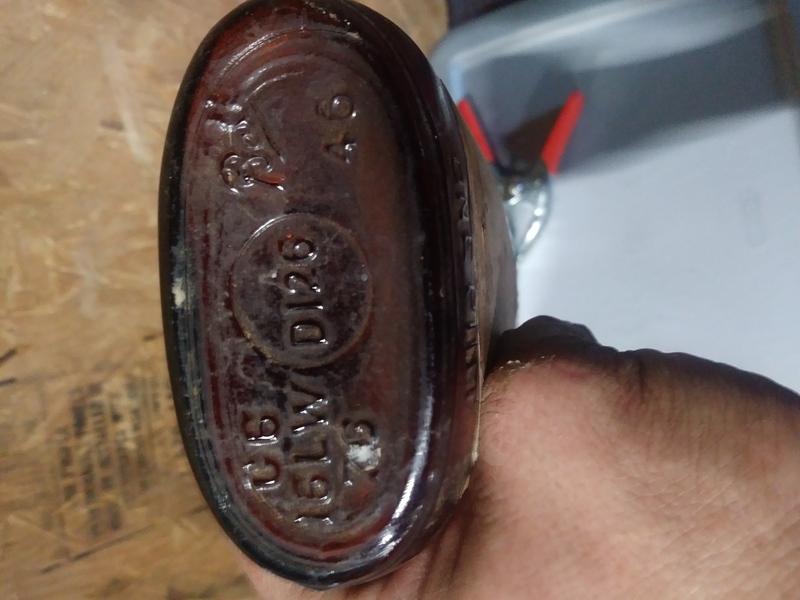 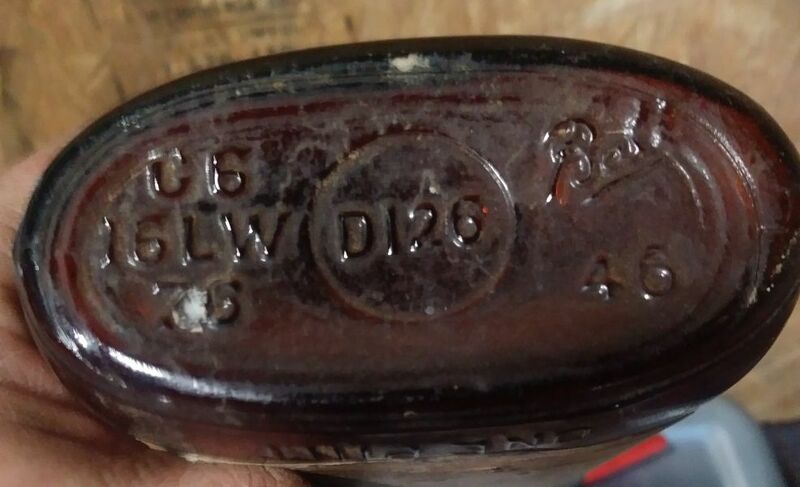 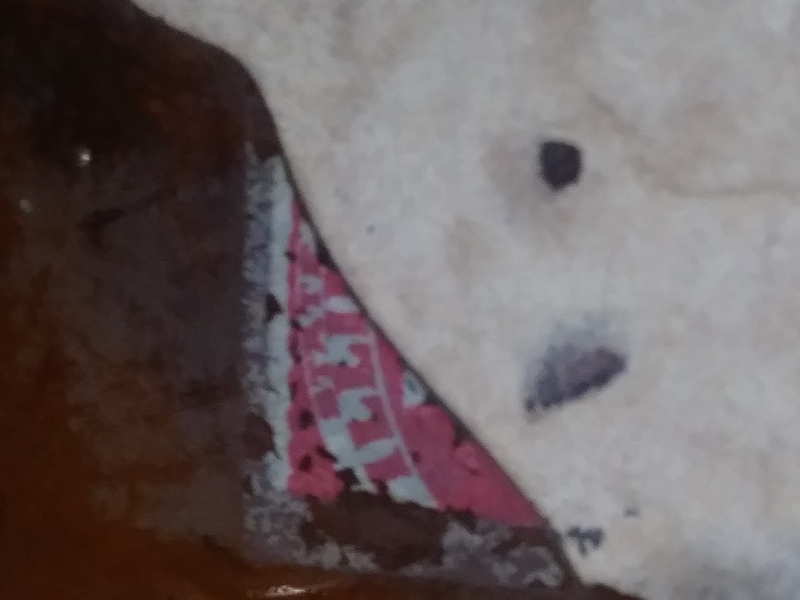 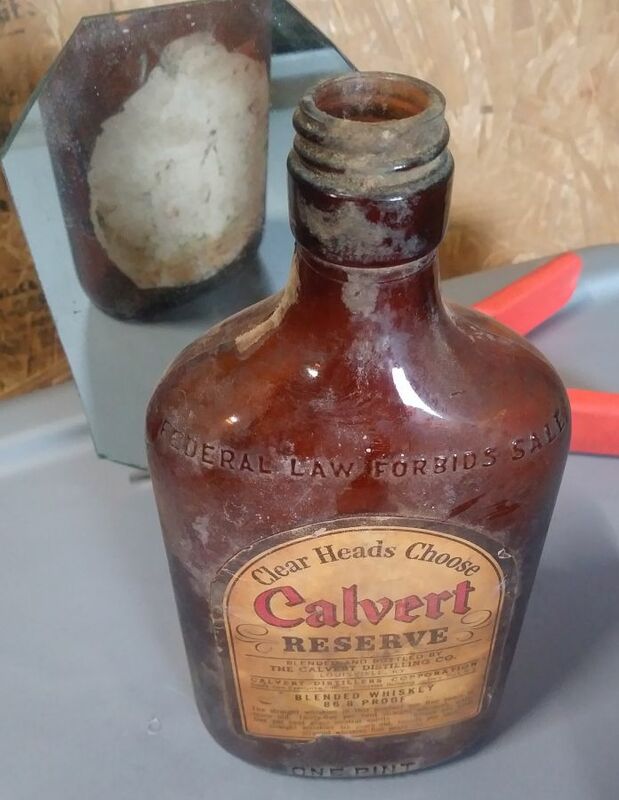 Help with age, value, rarity - "Clear Heads Choose Calvert"
Your mid 20th century whiskey might be 1946...one cannot know precisely what each number on the base means but that is possible. 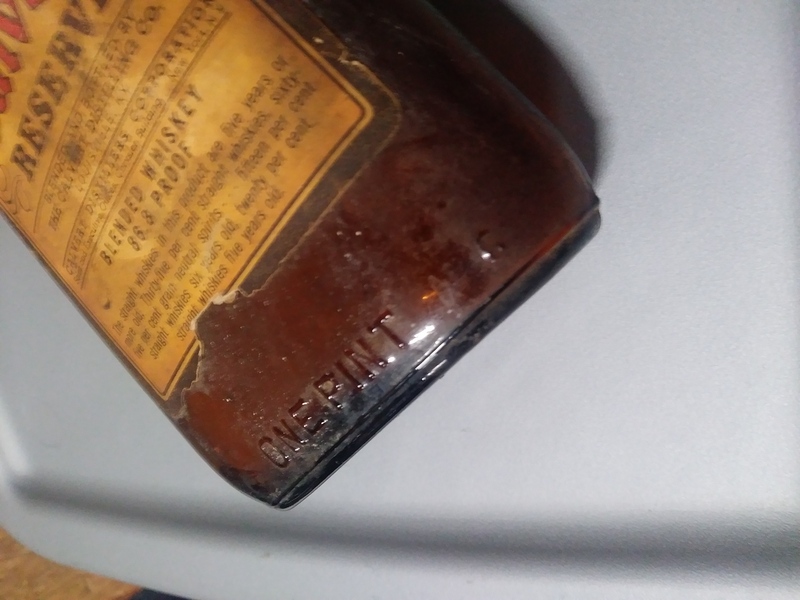 BALL is usually known for their canning jars but here is proof (86 proof :-) they produced bottles as well. 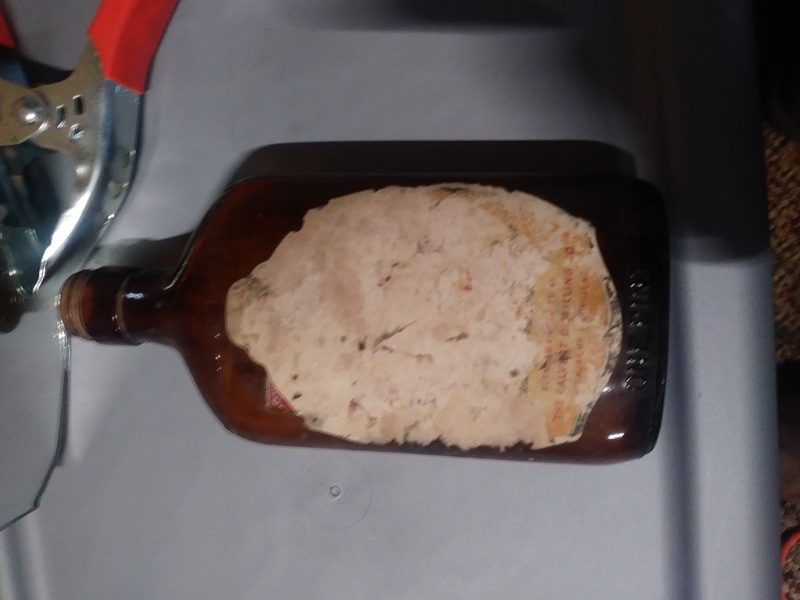 Sorry to say not much value here - the label is neat to see but really bottles of this age really need to shine in many respects to catch the attention of collectors.